Another addition to the Macleay Valley Food Bowl will launch next month with local fruit and vegetables, bushfoods, jams and eggs amongst some of the produce to feature in a new pop up shop in Frederickton. 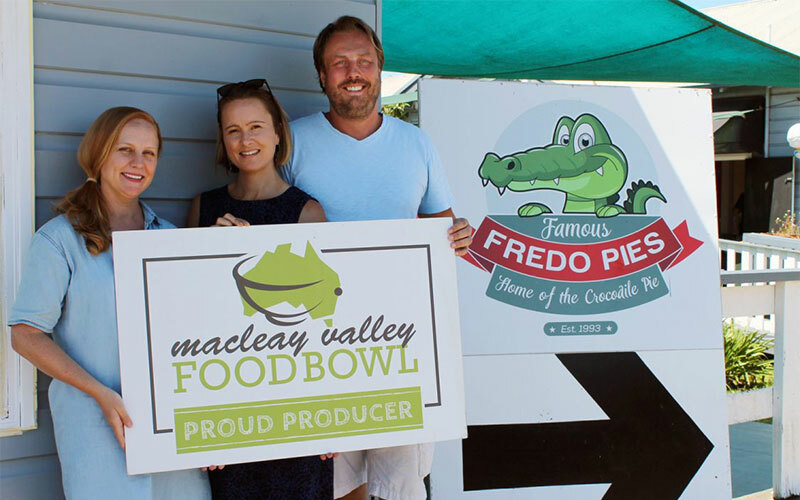 New owners and managers of Fredo Pies, husband and wife Oliver and Yvette Cooke are behind the concept which was sparked by a desire to entice travellers to stop into Frederickton while creating a place for residents to buy local produce. “Now that the bypass is open we were thinking of what we could do to attract travellers as well as locals and the idea for a fresh produce pop up shop just happened organically,” Yvette said. 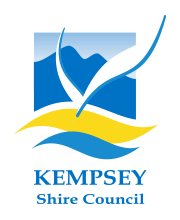 Council’s Economic Sustainability Officer Kristy Forche-Baird said the shop had the same aims of the Food Bowl – to generate both supply and demand for locally grown produce. “It provides an outlet for locals and visitors to see what our valley has to offer,” she said. Some of the producers who will be selling their products in the shop include Westview Limes – a local grower of chilli, limes, spinach and a producer of award winning sauces; Pipers Creek Grove – grower of certified organic bushfoods; Collombatti Naturals – producers of honey, polishes and balms, Yarra Rocket Science – a local hydroponic grower of lettuce and herbs; P & B Kesby Organics – fresh leafy greens, garlic, herbs and corn and Macleay Options Inc – grower of macadamia nuts, pastes and chocolates. There will also be cut flowers, chai tea and local artworks on display. “We really hope that locals will support the shop. It will be a great place to buy your fruit and veg and purchase Christmas gifts,” Yvette said. The pop up shop will be situated next door to Fredo Pies and will open on Saturday, December 10. Any interested producers can contact Yvette directly on 0426 434 334. Photo caption: Owners and managers of Fredo Pies, Yvette and Oliver Cooke with Kempsey Shire Council’s Economic Sustainability Officer Kristy Forche-Baird (centre).